“Be legendary,” is a statement subtly placed on the homepage of the Legends Volleyball Club website. At the San Mateo Convention Center on Jan. 12-13, LVBC had 21 boys fulfill that very statement. The players from the 16-1 and 17-1 boys teams became the first to earn USA Volleyball Junior National Championship bids for the five-year-old Sacramento-based club. Legends Volleyball Club serves a lot of low-income families and features many first-time club players. 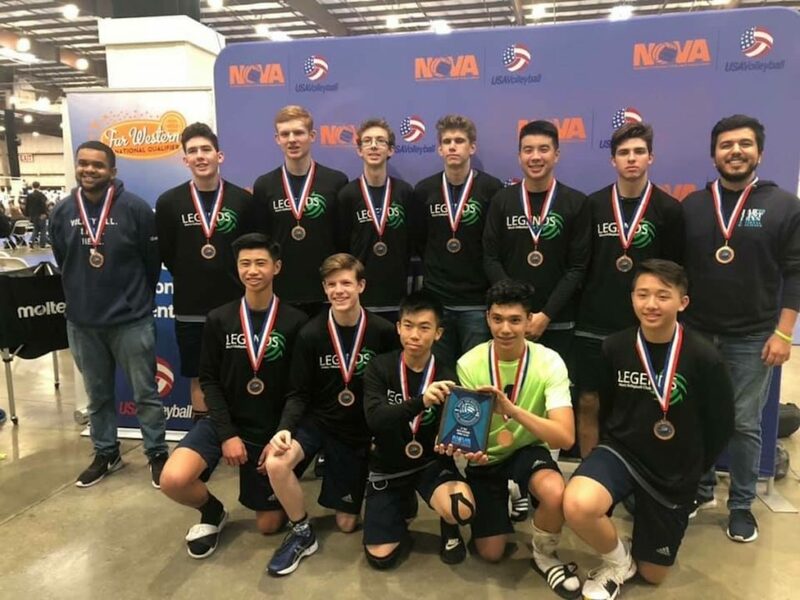 Just three of the nine players on the 16-1 team, which took third in the USA Division of the NCVA Boys Far Western Bid Tournament, began the season with club experience. The team opened the tournament with five straight wins. Four of those wins came in straight sets. The team would face Pacific Rim Volleyball Academy’s U16 squad in the semifinals and took the first set 26-24. Pacific Rim took the wake-up call to heart and took the next two sets 25-13 and 15-9. 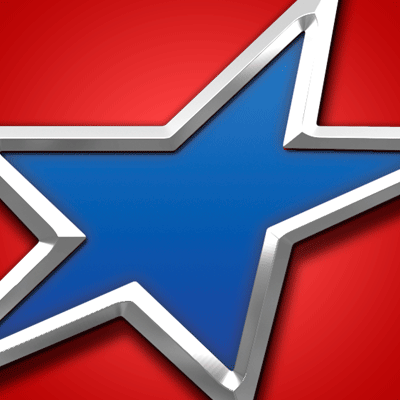 It would go on to win take first place, one of three championships for the Pleasant Hill club on the weekend. However, Legends 16-1 flipped the script in the all-important third-place match which determined the final nationals berth. After losing its opening set to Mountain View Volleyball Club 16-Black 25-20, Legends stormed back to win the next sets 25-17 and 15-9. It was the youngest player on the team, 6-foot-4 Anthony Dobie, who delivered the match-winner. Kidd singled out Dobie, libero Albert Huynh, setter Avneet Brar and outside hitter Kenny Tecson as key elements to the team’s tournament success. The rest of the roster includes Daniel Dang, Mason Motta, Angadveer Singh, Joshua Gallardo-Ramirez and Jeremy Webster-Hawkins. While the 16-1 team was clinching its bid, the Legends 17-1 team was its biggest cheering section after having secured its own national berth with a third-place result in the 17 USA Division. The 17-1 team also won its first five matches before a three-set defeat in the semifinals. After taking the first set 25-18, the Legends 17s fell to Apache Volleyball Club 25-22, 15-10. They bounced back with a 25-19, 25-23 victory over Slainte 17-1 Platinum in the third-place match. Legends 17-1’s roster includes Brandon Day, Ethan Vue, Daren Tran, Samuel Ratliff, Benjamin On, Samuel Waituruturu, Elias Hensley, Robert Lee, Joseph Solomon, Riley Piccione, Prescott Williams and Joshua Cline. As mentioned, Pacific Rim claimed three titles in San Mateo. In addition to the U16 squad’s USA Division title, PRVA also claimed the 17 Open and 18 Open championships. In the 18s, it was an all-PRVA final as 18-Black defeated 18-Orange 25-20, 25-20.